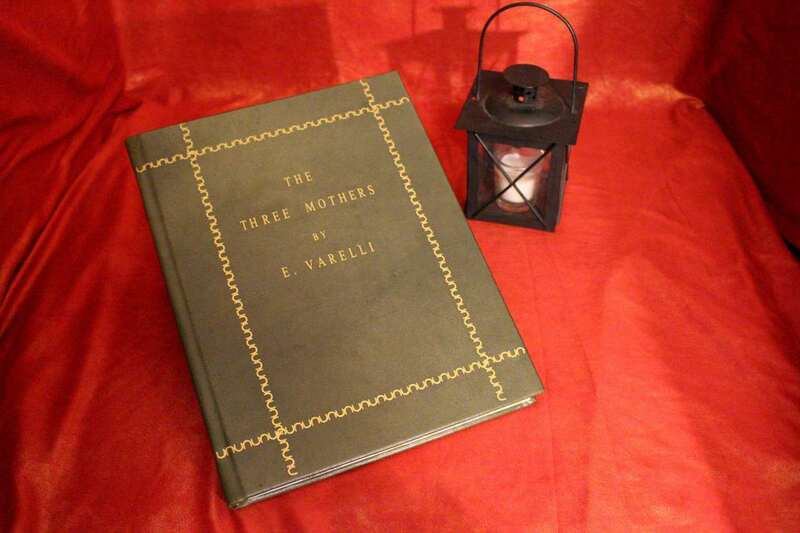 The story of the Three Mothers begins at the dawn of the 11th century, when three sisters created the pernicious art of witchcraft on the coast of the Black Sea. 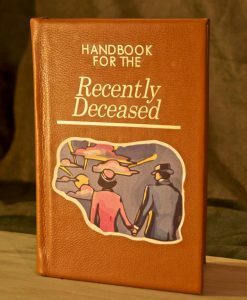 In the years that followed, they wandered the world and amassed great personal wealth and power, leaving only death in their wake. 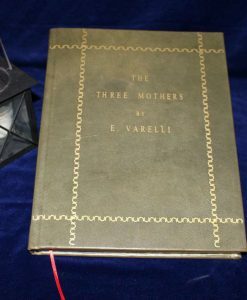 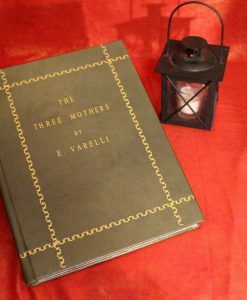 The book, written by E. Varelli, chronicles the nature of the Three Mothers. 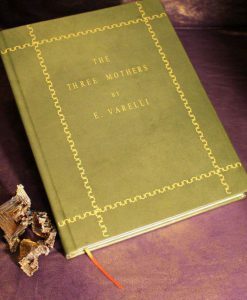 The story of the Three Mothers begins at the dawn of the 11th century, when three sisters created the pernicious art of witchcraft on the coast of the Black Sea. 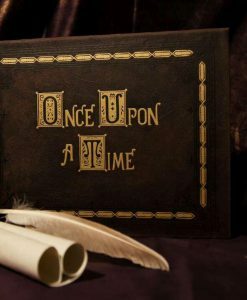 In the years that followed, they wandered the world and amassed great personal wealth and power, leaving only death in their wake. 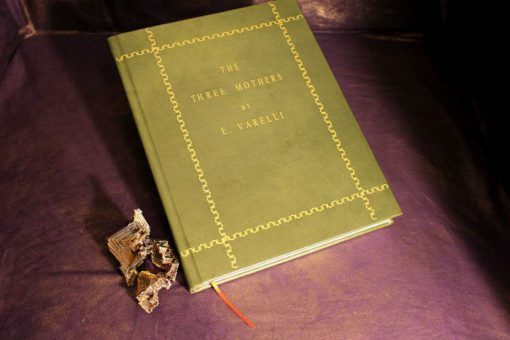 Both Mater Suspiriorum and Tenebrarum have claimed that the Mothers are Death personified. 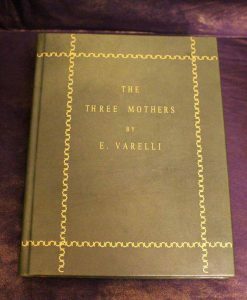 In the late 19th century the women commissioned E. Varelli, an Italian architect based in London, to design and construct three stately buildings. 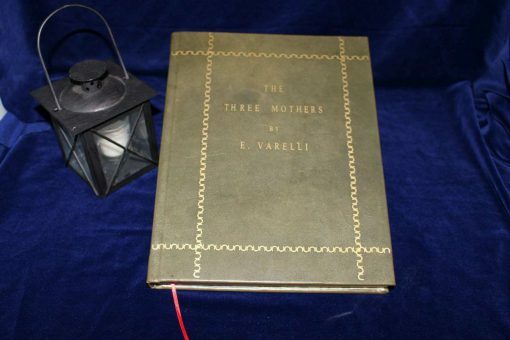 From these enchanted, bastion-like homes the Three Mothers “rule the world”. 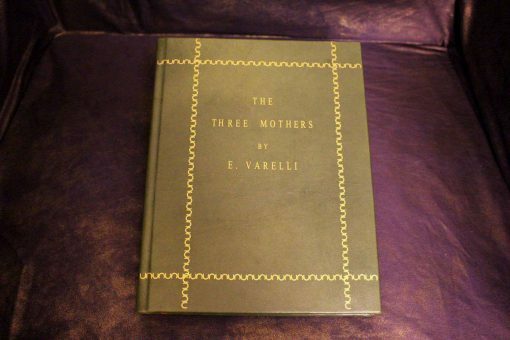 According to Varelli’s memoirs, entitled The Three Mothers by an anonymous colleague, the architect learned too late of the women’s evil nature. 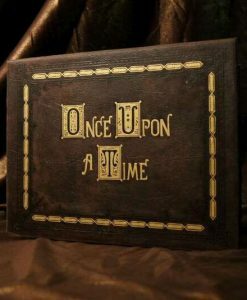 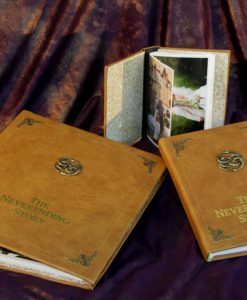 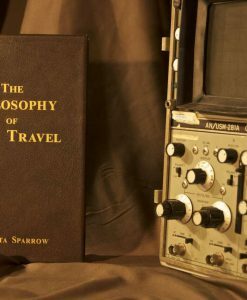 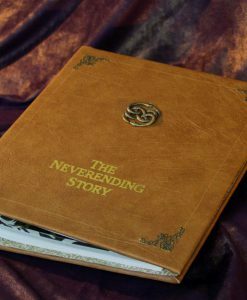 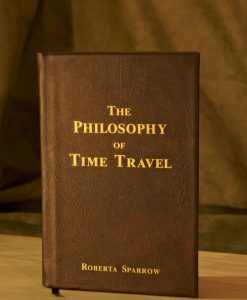 (At least six copies of the book are known to have existed. 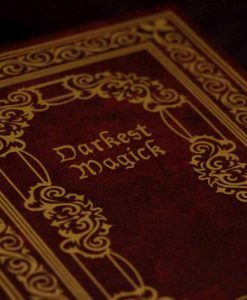 Four may have been destroyed at the end of Inferno.) 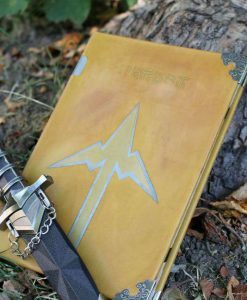 The residences he designed will become so corrupted that eventually the land they were built on will become pestilential. 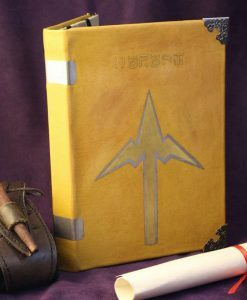 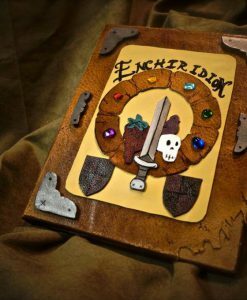 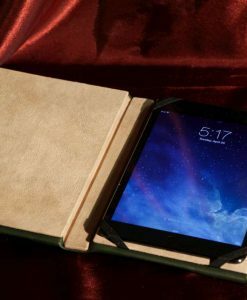 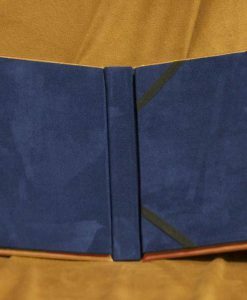 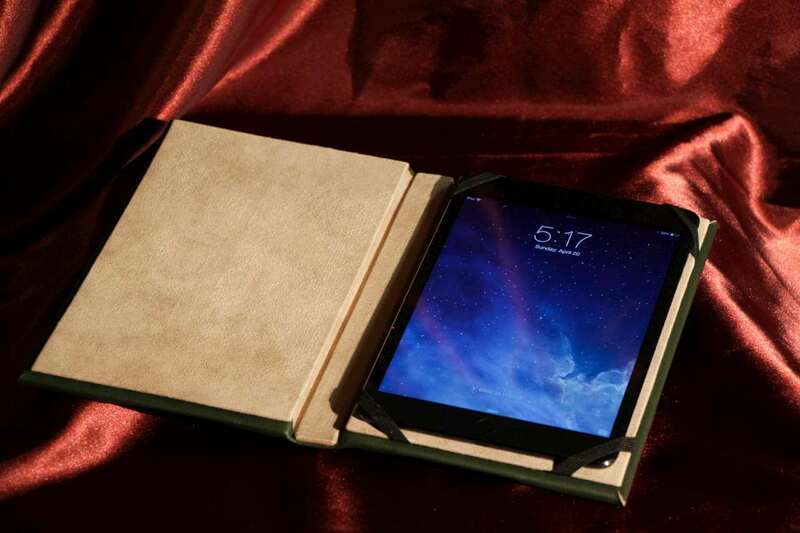 Inspired by the supernatural horror trilogy by Dario Argento, this book replica has been remade as a custom case to fit Kindle Fire, Kindle Paperwhite, Kindle Touch, Apple iPad, iPad Air, iPad Mini, Samsung Galaxy, Google Nexus, Nook, or any of the thousand other mystical scrying devices used to navigate and uncover the mysteries of the modern world. 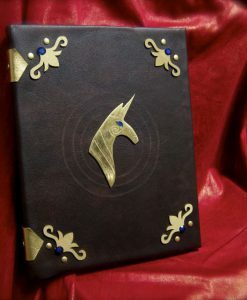 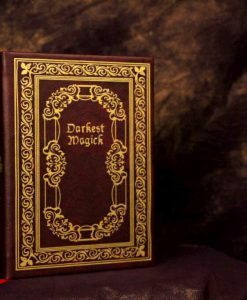 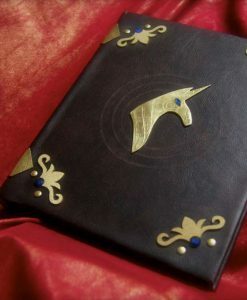 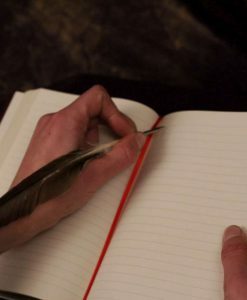 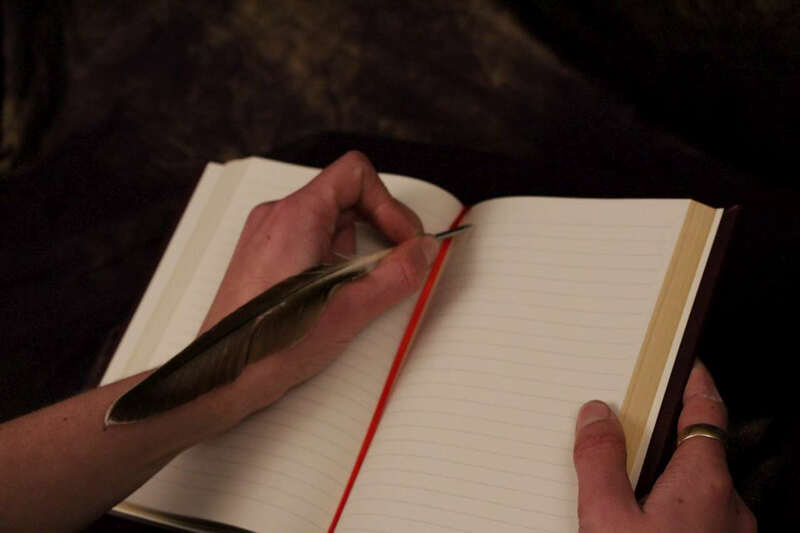 Also available in sketchbook, diary, journal, and other paper forms, for those who prefer to fill their books with their own magical works.